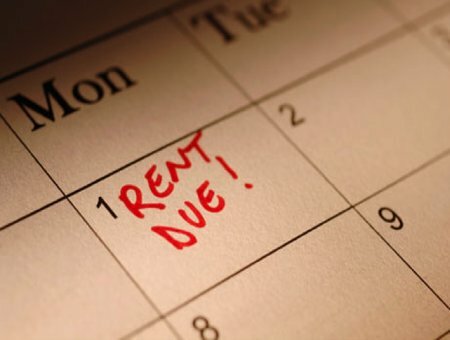 What To Do When Your Tenant Keeps Paying His Rent Late? The majority of landlords have at least a few experiences of their tenants not paying the rents promptly. Pursuing legal action is not the only solution. Getting your tenants to pay up in fact, involve taking step by step actions, instead of just a drastic one. This, no doubt, will help them to see you as a consistent and serious landlord who follows the legal procedure. Continue reading What To Do When Your Tenant Keeps Paying His Rent Late? Posted on August 27, 2016 October 25, 2016 Author RoomzCategories For Landlords, General, Property News & Analysis, Room Renting in Kuala LumpurTags lay rental payment, leasing agreement, room rent in KL, tenantLeave a comment on What To Do When Your Tenant Keeps Paying His Rent Late?